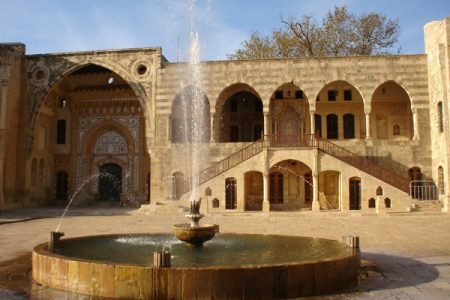 In 1590, Fakhr-al-Din II became successor to Korkmaz. He was a skilled politician and described as a pupil of Machiavelli. 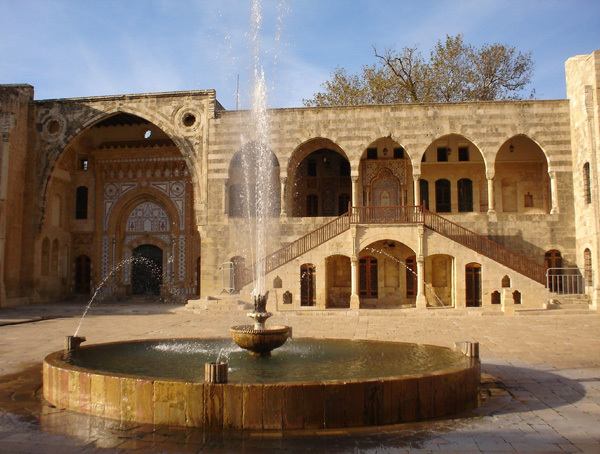 Fakhr-al-Din II adjusted to the lifestyles of the Druze, Christianity and Islam, according to his needs. He paid tribute to the Sultanate of the Ottoman Empire and shared the spoils of war with his masters. Eventually, Fakhr-al-Din II was appointed Emir of Mount Lebanon, with full authority. 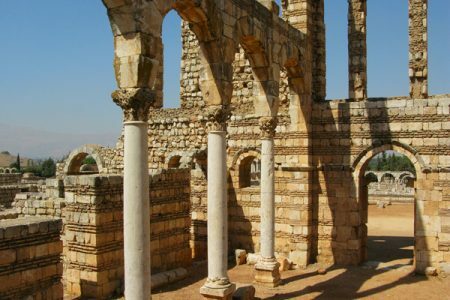 He was considered one of the greatest rulers of the region, also across the Middle of Lebanon. But, his enemies and governors angered the Ottoman Sultanate. Hence, a campaign, calling for the arrest of Fakhr-al-Din II, found the deposed leader in Istanbul, where he was executed along with one or two of his sons, in 1635. 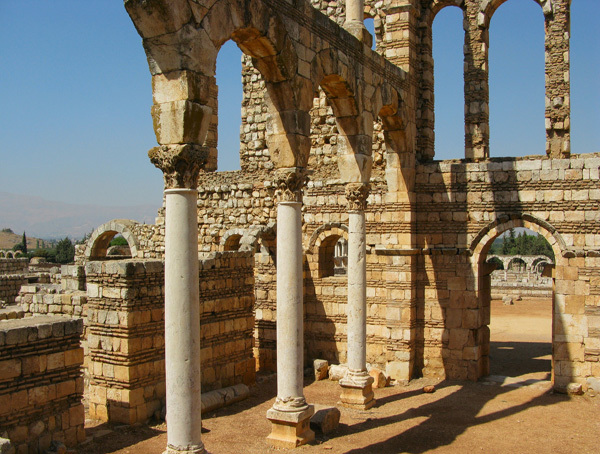 Approximately 10,000 Christians were killed by the Druzes in 1860. 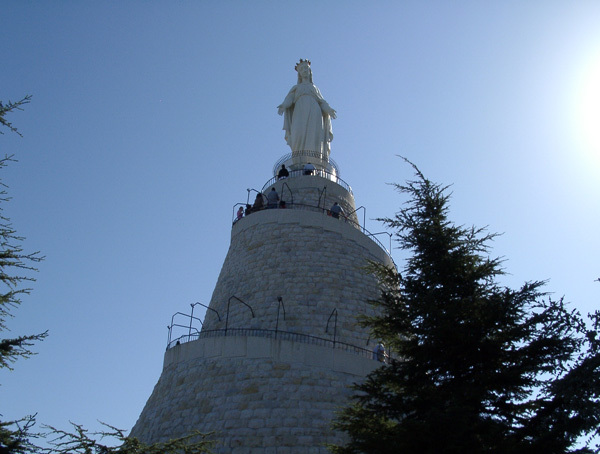 Shortly afterwards, the Emirate of Mount Lebanon that lasted about 400 years was replaced by the Mount Lebanon Mutasarrifate, as a result of a European-Ottoman treaty called the Réglement Organique. 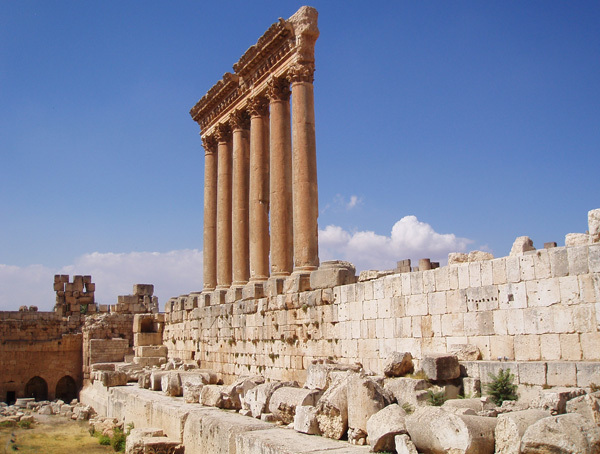 The history of settlement in the area of Baalbek dates back about 9,000 years, with almost continual settlement of the tell under the Temple of Jupiter, which was a temple since the pre-Hellenistic era. 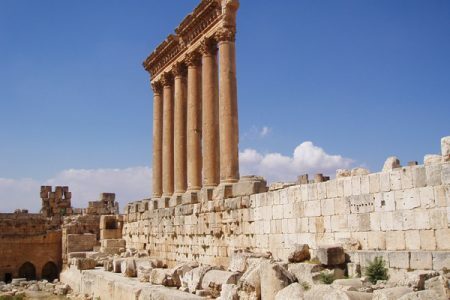 Nineteenth century Bible archaeologists wanted to connect Baalbek to the “Baalgad” mentioned in Joshua 11:17, but the assertion has seldom been taken up in modern times. In fact, this minor Phoenician city, named for the “Lord (Baal) of the Beqaa valley” lacked enough commercial or strategic importance to rate a mention in Assyrian or Egyptian records so far uncovered. 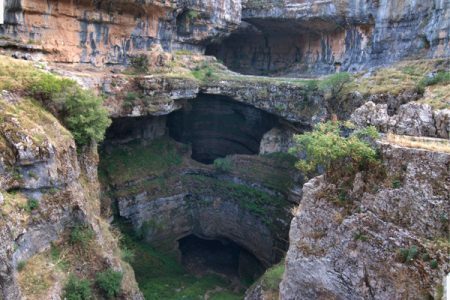 The mountains of Lebanon were once shaded by thick cedar forests and the tree is the symbol of the country. After centuries of persistent deforestation, the extent of these forests has been markedly reduced. 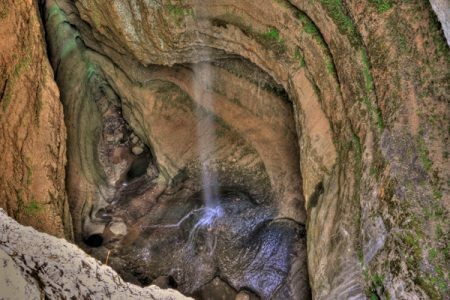 It was once said that a battle occurred between the demigods and the humans over the beautiful and divine forest of Cedar trees near southern Mesopotamia. This forest, once protected by the god Enlil, was completely bared of its trees when humans entered its grounds 4 700 years ago, after winning the battle against the guardians of the forest, the demigods. The story also tells that Gilgamesh used cedar wood to build his city. Over the centuries, cedar wood was exploited by the Assyrians, the Babylonians, the Persians, the Phoenicians, the Egyptians, the Romans and the Turks. The Phoenicians used the Cedars for their merchant fleets. They needed timbers for their ships and the Cedar woods made them the “first sea trading nation in the world.‌ The Egyptians used cedar resin for the mummification process and the cedar wood for some of “their first hieroglyph bearing rolls of papyrus”. King Solomon procured cedar timber to build his temple in Jerusalem. However the Emperor Hadrian claimed these forests to be an “imperial domain”, and destruction of the cedar forests was temporarily halted. Concern for the biblical “cedars of God” goes back to 1876, when the 102-hectare (250-acre) grove was surrounded by a high stone wall, paid for by Queen Victoria, to protect saplings from browsing by goats. Nevertheless during World War I, British troops used cedar to build railroads. 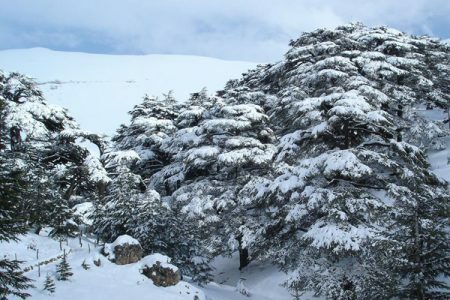 Time, along with the exploitation of the Cedars’ wood, has led to the decrease of the number of Cedar trees in Lebanon. 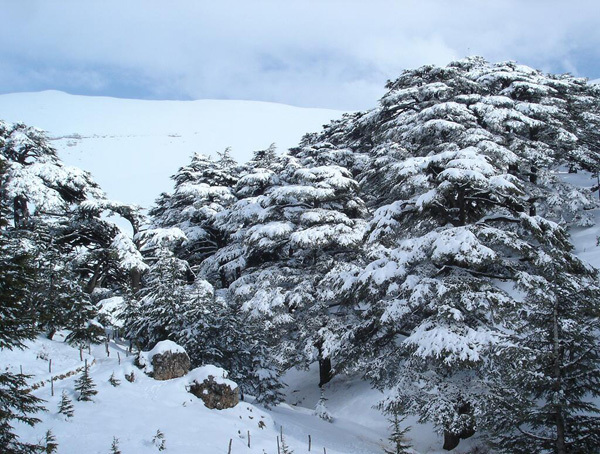 However Lebanon is still known for its Cedars, as they are the emblem of the country and the symbol the Lebanese flag. Nevertheless, The trees survive in mountainous areas, where they are the dominant tree species. 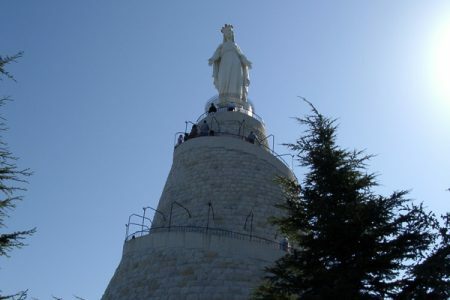 This is the case of the slopes of Mount Makmel that tower over the Kadisha Valley, where the Cedars of God are found at an altitude of more than 2,000 metres (6,600 ft). Four trees have reached a height of 35 metres (115 ft). and their trunks are 12-14 metres (39-46 ft) around. 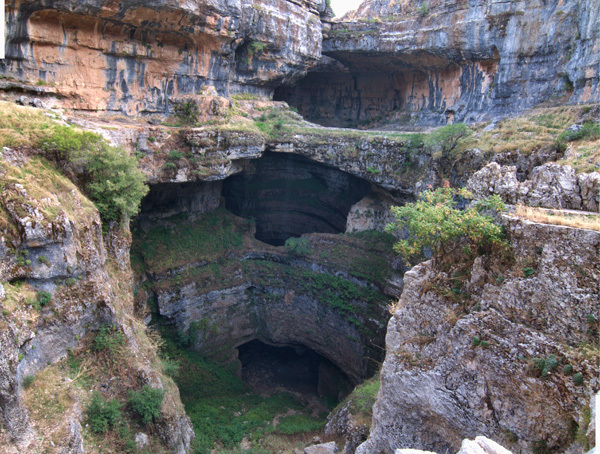 The Village of Balaa (bordering Laqlouq) is known for its deep natural sink hole. 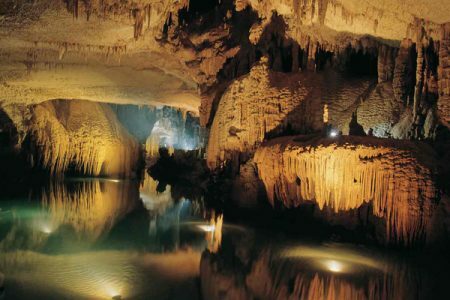 A 300 meter walk brings you to a dizzying open cavern some 250 meters deep. 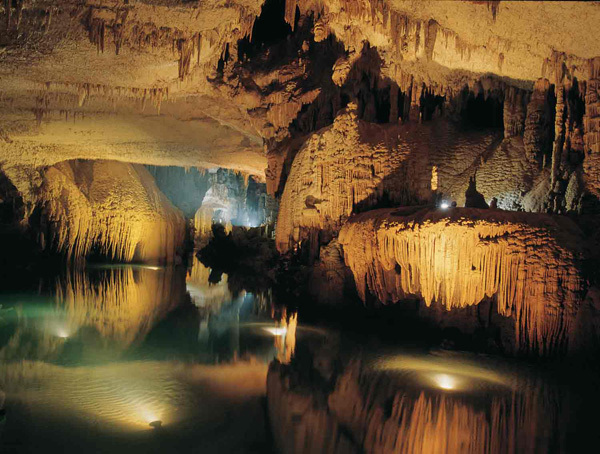 Three natural bridges – of which the middle one is the most spectacular – complete the scene. 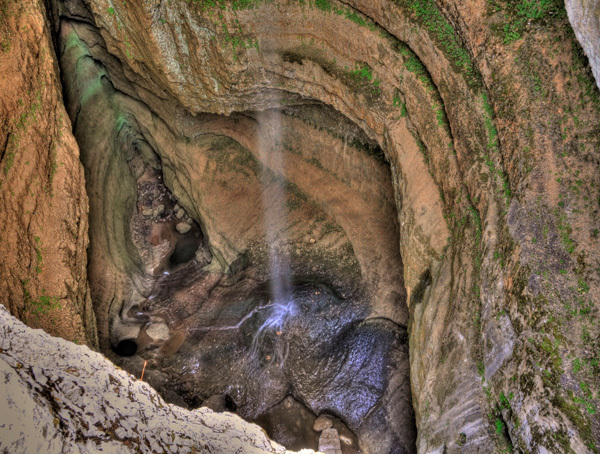 In the spring, snow melt water forms the scenic 90m high Baatara gorge waterfall.